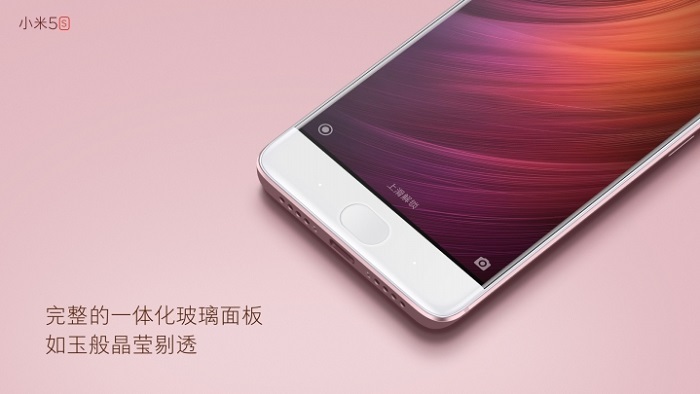 After so much of leaks and rumors, the Mi 5s has finally been unveiled today by Xiaomi. 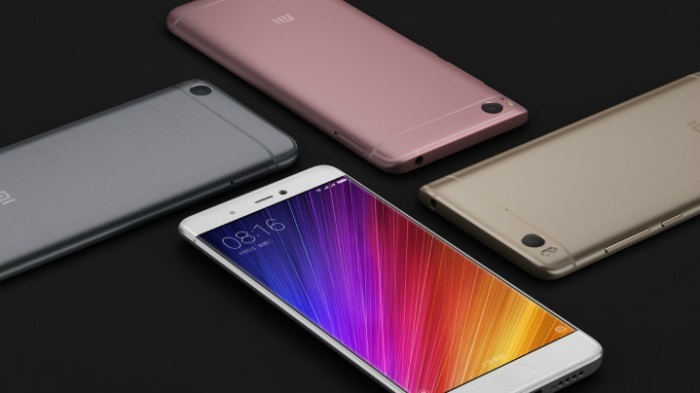 The Xiaomi Mi 5s comes with Qualcomm’s Snapdragon 821 SoC along with 3/4 GB RAM and Adreno 530 GPU under the hood. The 3 GB RAM variant comes with 64 GB of internal storage whereas the 4 GB RAM variant comes with 128 GB of internal storage. Just like the Mi 5, the Mi 5s too comes with a 5.15-inch Full-HD display. The display has a brightness of 600-nits which is achieved by using 16 LEDs. As rumored, the Mi 5s sports ultrasonic fingerprint scanner which is based on Qualcomm’s Sense ID technology. Talking about the price, the 3 GB RAM variant is priced at ￥1999 (around $300/₹20,000) whereas the 4 GB RAM variant comes with a price tag of ￥2299 (around $345/₹23,000). The device will go on sale in China from September 29. There’s no information yet about the availability in other markets.